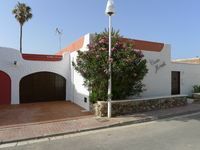 Property 16: Casa de Isa, modern villa, private pool, 300 m from the beach, Cabo de Gata. Breathtaking. Unforgettable. Comfortable. Best host. Staying at Casa El Olivo is a GIFT! The property is stunning, comfortable and functional, and you will not find better hosts. The village will enchant you, too. 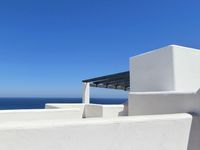 I dare you to find a more idyllic home for your perfect Mediterranean seaside getaway!